Learn how to aim for the bullseye with an indoor archery lesson at Indiana's Patoka Lake Saturday, Dec. 15. The lesson is for archers of beginner to intermediate skill level and will begin at 9 a.m. There will be a friendly archery competition at 11:30 a.m. using the skills learned during the event. The lesson is open to people age 8 and older. All archery equipment will be provided. Participation is limited to the first 15 registrants. Register by calling the Patoka Lake Nature Center at 812-685-2447. Cost is $5 per person. For more information regarding this program or other interpretive events, please call the Nature Center at 812-685-2447. 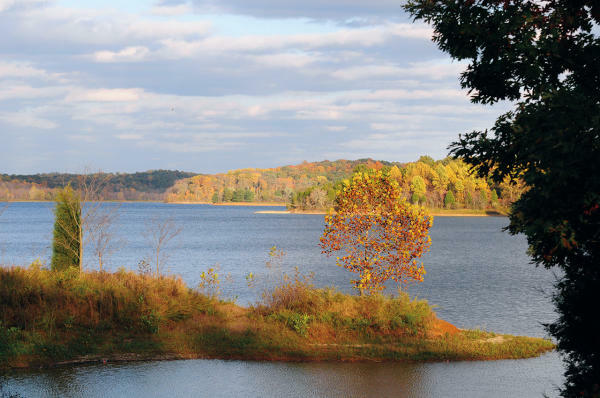 Patoka Lake (on.IN.gov/patokalake) is at 3084 N. Dillard Road, Birdseye, IN 47513. Media contact: Dana Reckelhoff, interpretive naturalist, Patoka Lake Nature Center, 812-685-2447.